Going out in the water? Fear sharks? Then you need Sharkbanz! This innovative band, worn on the wrist or ankle, protects you from sharks by emitting a magnetic field of about three to six feet that disrupts the sharks electrical sensors making them turn away from you. Only a small amount of movement results in the magnetic field being generated, and the band does not need to be submerged in the water, so it’s perfect on your SUP or kayak. No batteries are required since the band is powered by the magnetic field of the earth. 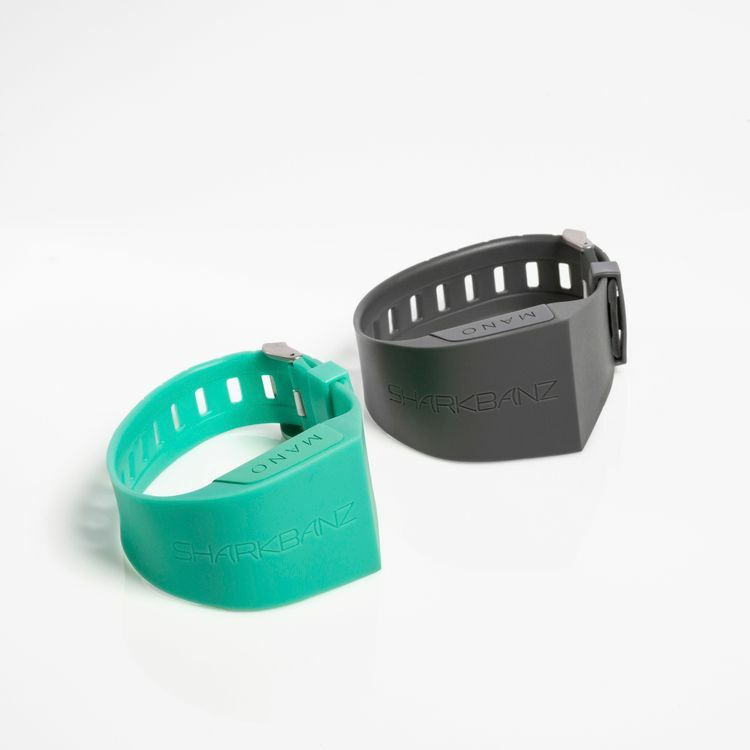 Sharkbanz has been tested on the most common predatory sharks including Bull, Blacktip, Oceanic Whitetip, small Tiger, Nurse, Lemon, Caribbean Reef, and Bonnethead. Essential summer gear for those TrailblazerGirl ocean lovers!